This manual explains how to use the iEAST products with the Fibaro Home Center 2 control unit. We will show you how to use a virtual device to play music from the Fibaro Home Center 2 interface. 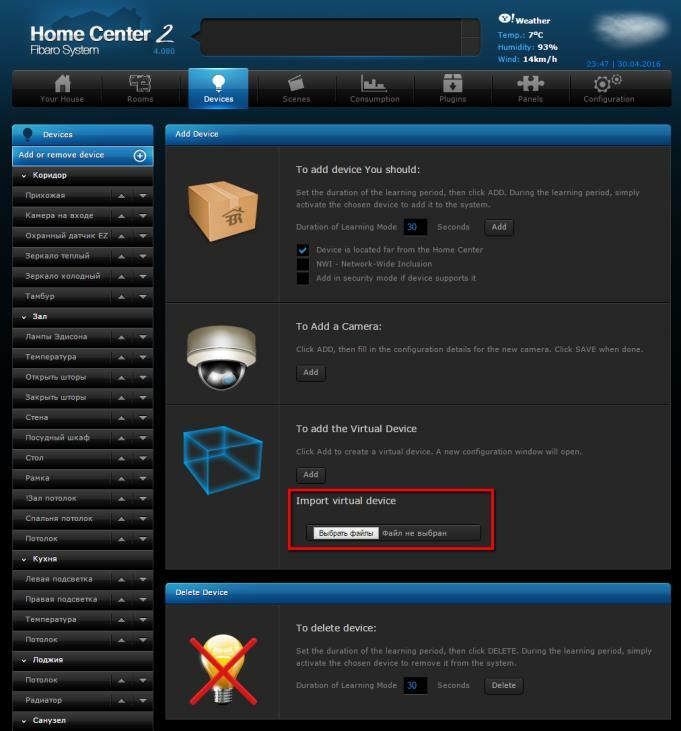 The Fibaro control units enable the virtual device (VD = virtual device). Such UI modules consist of buttons, text boxes and sliders. The virtual device mentioned below allows to send HTTP requests to the iEAST modules. The status of the device if Fibaro HC2 is capable of controlling iEAST. They can be ONLINE or OFFLINE. Title, Artist, and Album for the currently playing song from USB. Length: current play time/full length. Three buttons to turn on the online radio from the web. Three buttons to turn on the voice generator online service. They can serve as a notification or weather forecasts, etc. Three buttons to play music from USB. 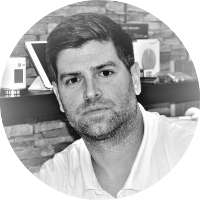 Make sure the iEAST device is connected to your home network. Select the file iEAST.vfib -> available for download. Wait for the import and click to the Advanced settings of the imported virtual device. Scroll to the bottom of the virtual device to the Main loop and set the MAC address of your iEAST device. 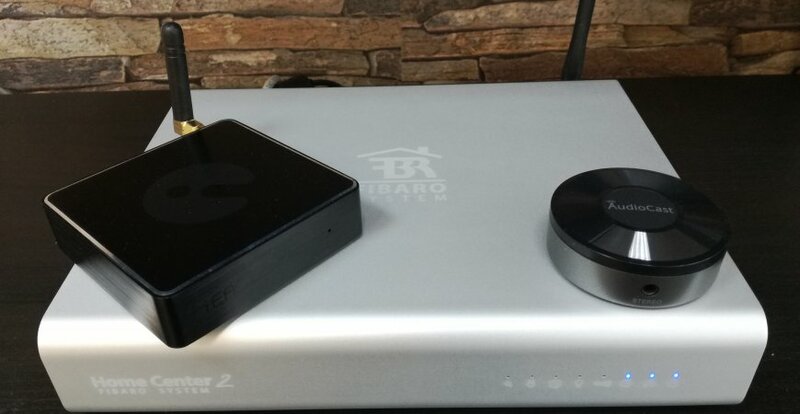 If the status of the device is ONLINE in the virtual device this means that the control unit FIBARO HC2 is ready to control the iEAST device.